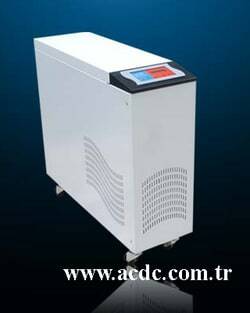 AC/DC UPSon-31M Series 3 Phase Input - 1 Phase Output UPS Systems; 3 Phase Input - 1 Phase Output UPS Systems. DESAT ENERJ? S?STEMLER? TAAHHÜT SAN T?C LTD. ?T?. M?NE KOZMET?K LAZER MERKEZ? LTD. ?T?.